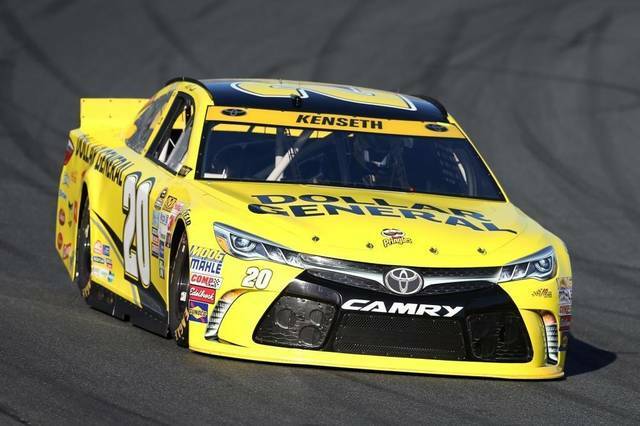 Home > Posts tagged "Matt Kenseth"
Matt Kenseth took advantage of Kevin Harvick’s empty fuel tank Sunday and won the Sylvania 300 at New Hampshire Motor Speedway on Sunday. 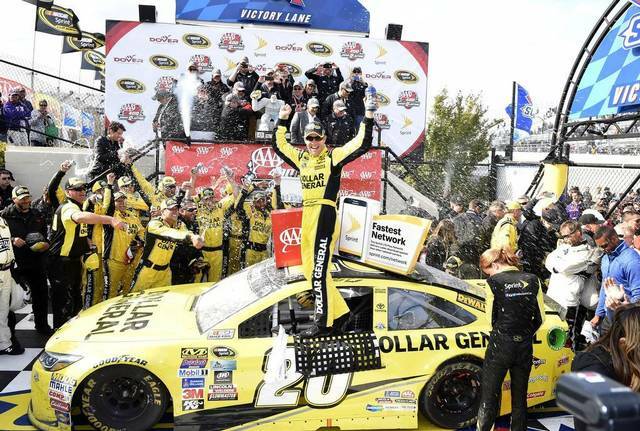 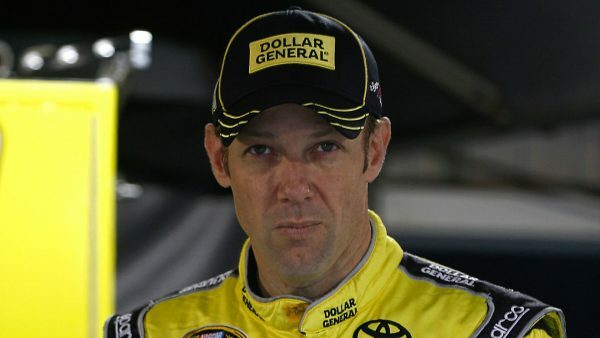 Matt Kenseth sniped his second fuel-mileage win in 2015 and punched his ticket to the second round of the Chase.Kenseth wasn't in fuel conservation mode over the final laps of the race. 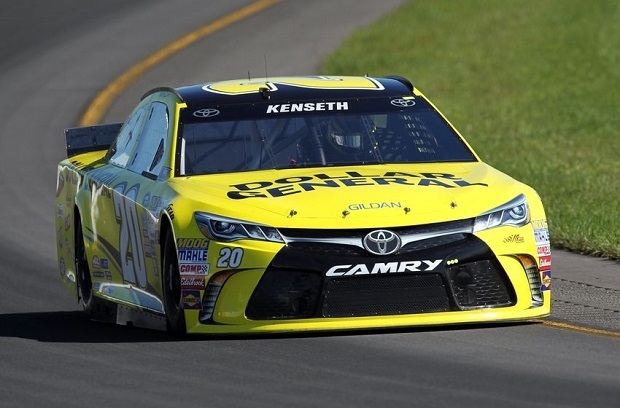 Matt Kenseth led just two laps at Pocono,one of those laps ended up winning him the race. 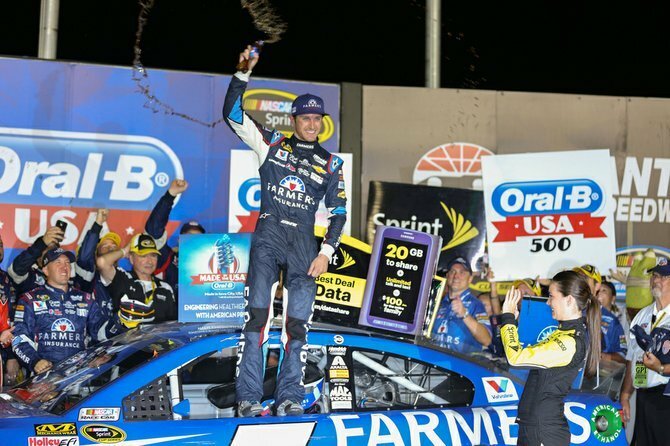 Busch has five races to crack the top 30 to become eligible for the Chase for the Nascar Sprint Cup. 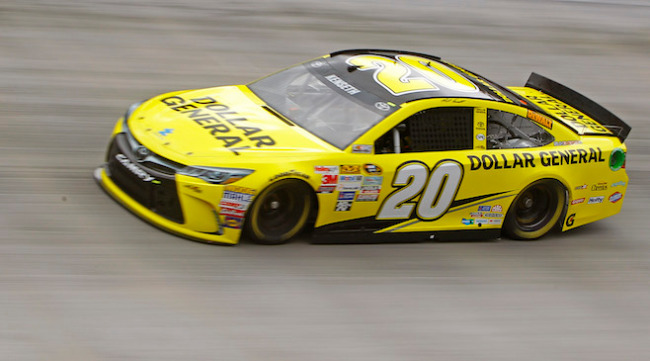 Joey Logano was the first leader to drop out, his tank empty with three laps left.